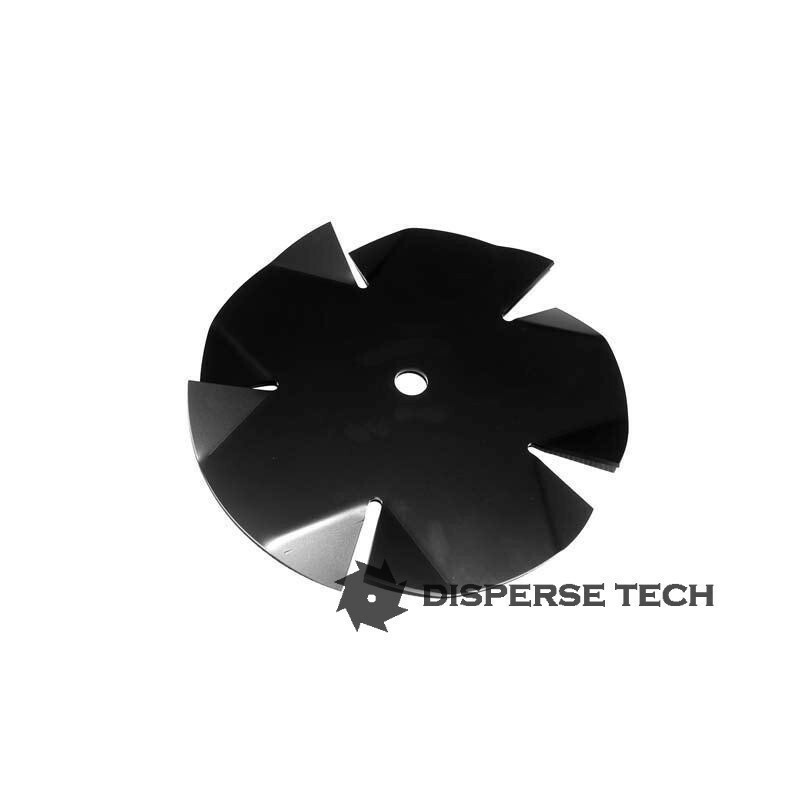 Diameter 1" 1 5/8" 2" 3" 4" 5" 6" 8" 10" 12" 14" 16" 18" 20" 22" 24" 26" 28" 30" 32" 34" 36"
Quickblades PMP series impellers are designed primarily for blending, mixing and general agitation. 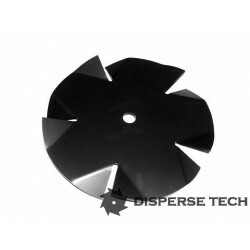 The PMP series blade is designed similar to a fan blade so that your batch is moved around the tank with minimal shear. If you are looking for general agitation or blending of liquids, the PMP is the right choice.